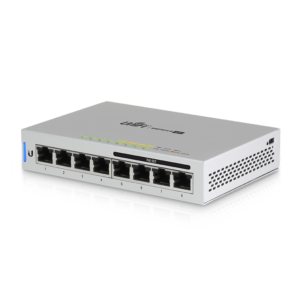 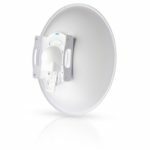 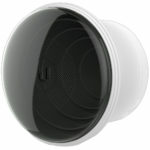 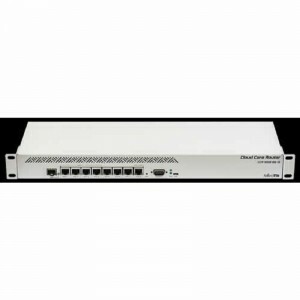 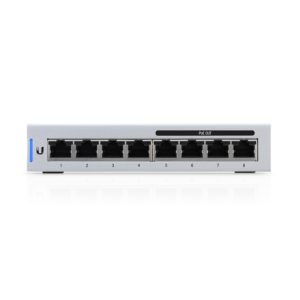 Extend the reach of Ethernet cabling with the 20-pack of UF-MM-1G-20 SFP Multi-Mode Fiber Modulesfrom Ubiquiti Networks. 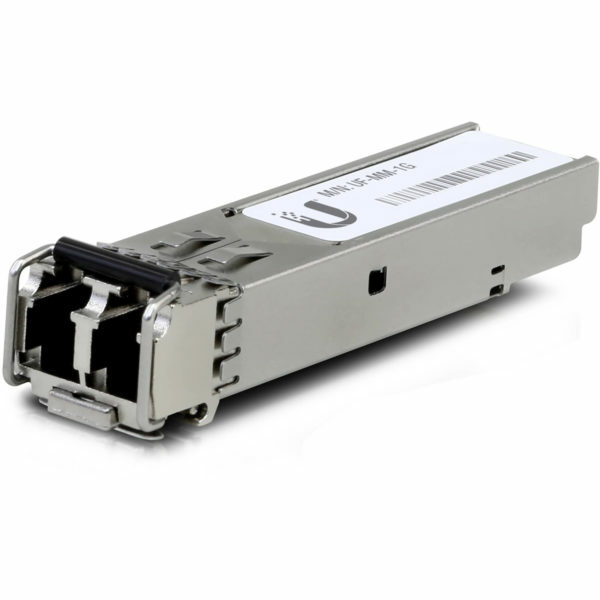 These modules each feature LC connectors and support SFP data rates of up to 1.25 Gbps reaching distances of up to 1,804′. 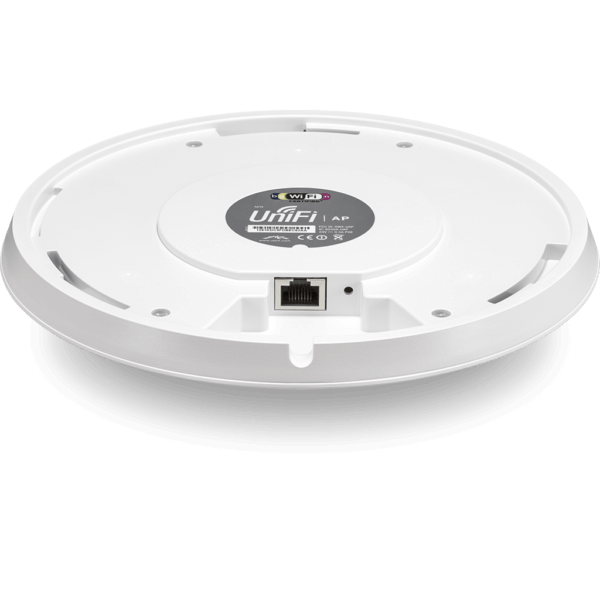 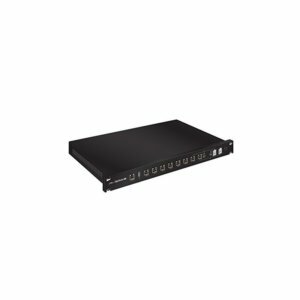 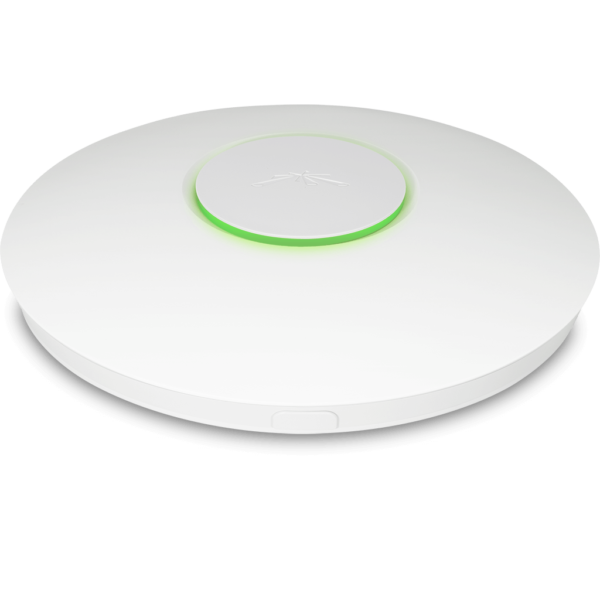 For convenient multi-mode connections that extend beyond the 328′ limitation of Ethernet cabling, use the UF-MM-1G-20 for distances of up to 1,804′ and speeds of up to 1.25 Gbps.